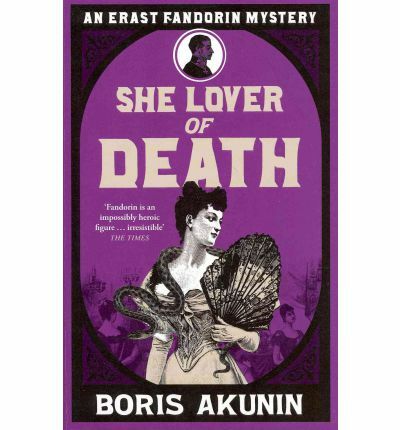 You might be only person I know in-person and virtually that also reads this series. I’ve just finished Death of Achilles! Hahaha, I know one other person! 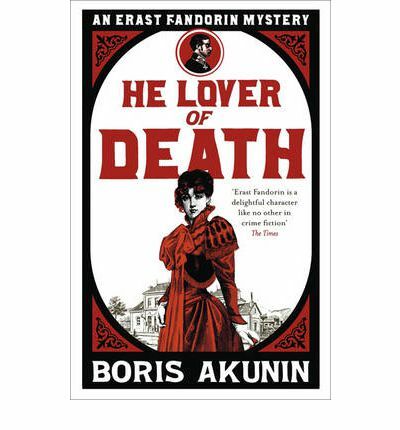 If you ever get a chance to see Boris Akunin talk, please go – he’s incredibly funny and erudite. Have you tried the Sister Pelagia series?